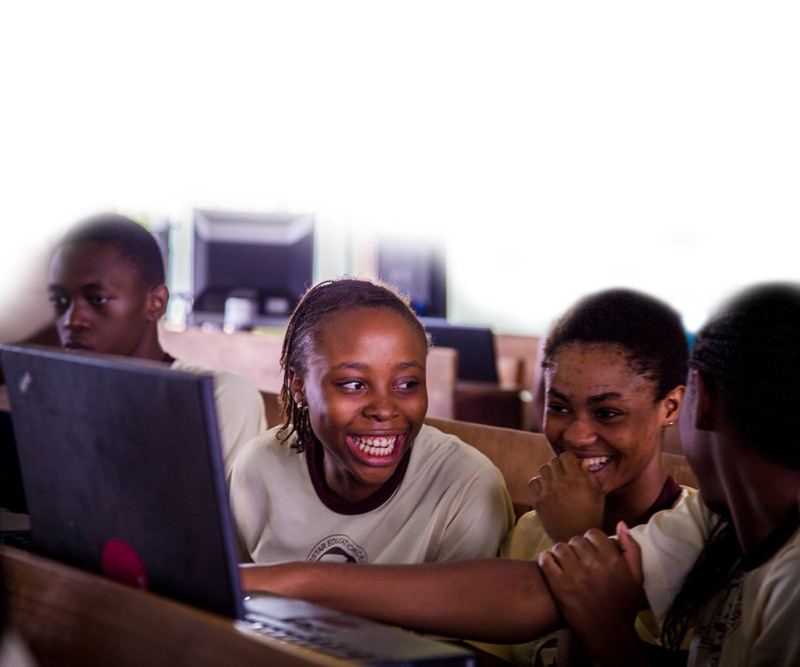 3D Africa serves undereducated, underemployed students and recent university graduates in Nigeria. 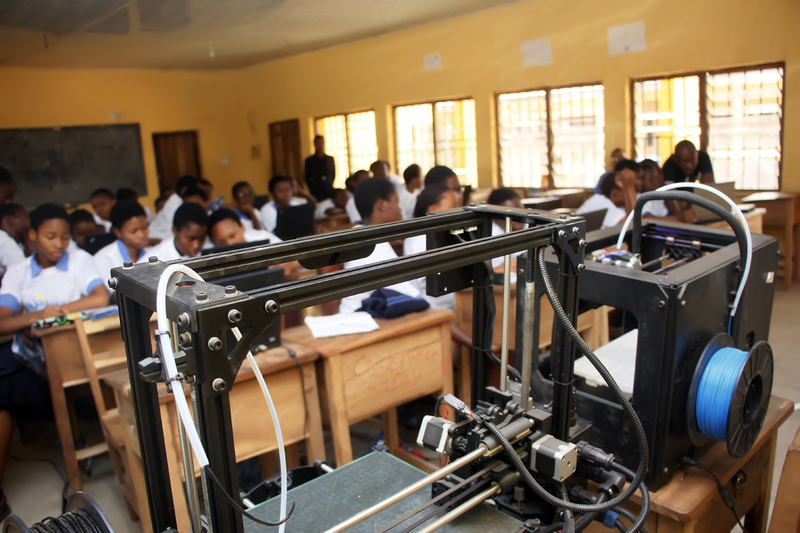 The program teaches computer aided design (CAD) and 3D printing skills enabling youth to upgrade their skills and gain real-world experience to market their online digital skills or products. It also enables participants to acquire the leadership and business skills they need to access job opportunities and start their own enterprises. The 3D Africa program is designed to address two major issues in Nigeria: the employability skills gap and high youth unemployment. To train skilled workers to run Nigeria’s agribusinesses and to staff manufacturing sectors such as oil and gas, the country must significantly increase the number of students with relevant technology and market-based skills – all in alignment with Nigeria’s Vision 2020. Nigeria is experiencing a serious employability skills gap. Its educational system has been declared to be in a state of crisis and does not prepare youth for employment nor, per national curriculum, teach work competencies and skills. Youth unemployment in Nigeria averages over 40%. The college graduate unemployment rate is as high as 23% and it can take up to five years for a graduate to secure relevant employment. The digital economy holds significant potential for creating formal jobs that are accessible to marginalized youth. Like the Internet of Things (IoT), 3D printing has the potential to disrupt manufacturing. While use of this technology is not yet ubiquitous, it represents the way forward as the chance to circumvent manufacturing and export challenges in Africa. 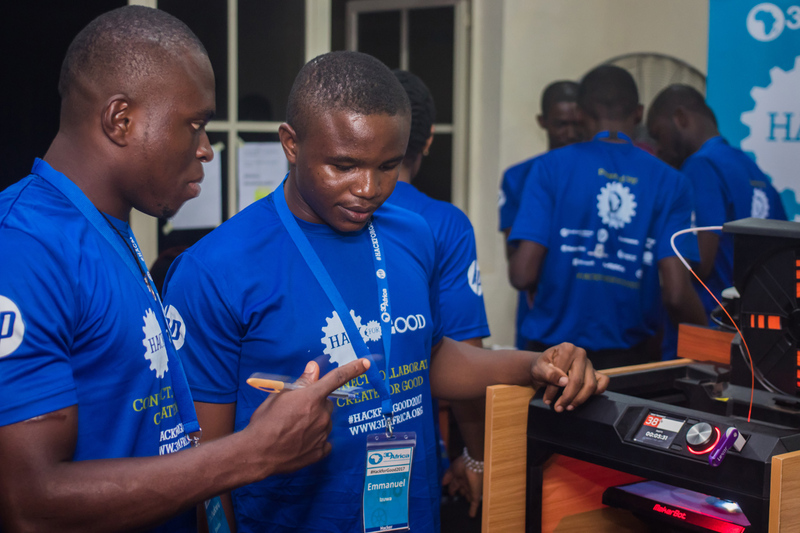 By focusing on 3D printing, we are future-proofing the employment prospects of youth in Africa by preparing them for jobs that don’t yet exist. 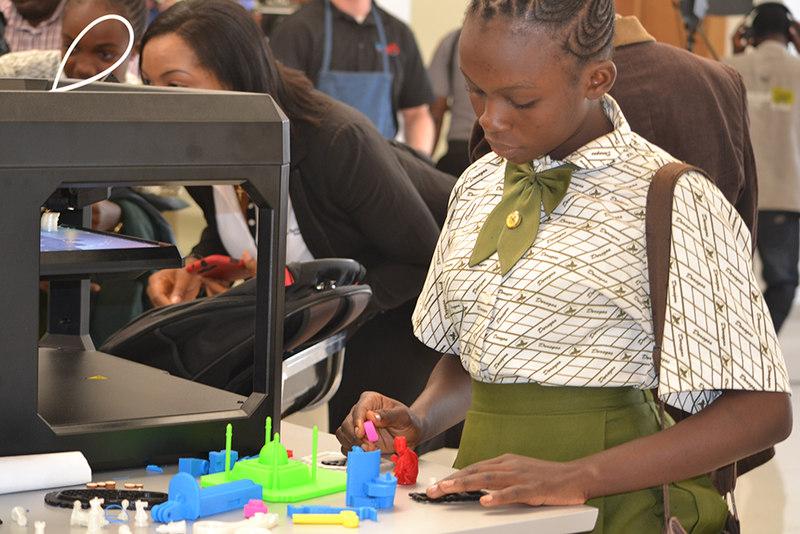 To learn more about 3D printing, visit the 3D Africa program website. 3D Africa’s programming falls in the context of the fourth industrial revolution (the digital revolution that began in the mid-twentieth century). With the potential to lower costs, increase production speed and flexibility, minimize distribution borders, and create entirely new markets worldwide, 3D printing is helping to unlock the promise of a new global industrial revolution. 3D Africa utilizes a hybrid of local classroom interaction and online training. Massive Online Open Courses (MOOCs) are used to expose students to the best of both learning environments. Access to standardized curriculum are available on platforms like Cousera, Lynda.com and EdX and supported by teaching assistants. Using the internet, 3D Africa students create and distribute early prototypes for feedback before making the final 3D model version of the design, enhancing the rapid prototyping process.